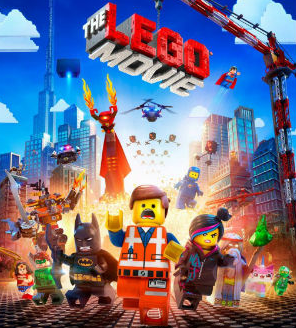 I know its a "Kids" movie, but I went and saw it tonight. Lego's was my job growing up. That's one of the benefits of having children is you have an excuse to get to play with them again. If you go to watch any movies this weekend (The LEGO Movie, The Monuments Men, etc) make sure to take advantage of the Military Discounts offered by Theaters. The Following Theaters offer Military Discounts: AMC, Carmike, Cinemark, City Cinemas, Crown Cinemas, Harkins Theaters, Regal Movie Theaters. To view our post on Movie Theaters - Military Discounts to see our extensive list click here. AMC offers $2.50 off on the weekends after 4pm, Cinemark's Military Discount is anytime. You can also get $1 off each ticket by using ibotta. 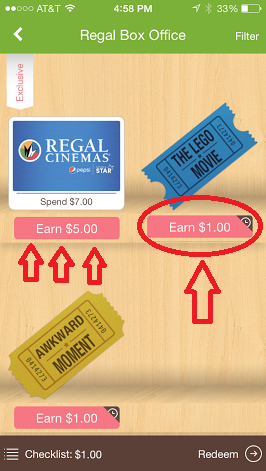 You can also get $5 off any $7 ticket using ibotta at Regal Cinemas. To redeem their free admission ticket, active duty military personnel should present their military identification card to LEGOLAND Florida’s ticket window the day they plan to visit. Family and friends of military personnel also receive substantial discounts on admission tickets and should make purchases in advance through participating military base ticket offices. These tickets can be purchased on base at up to 45% off depending on how much of the savings your base ticket office passes on to you. 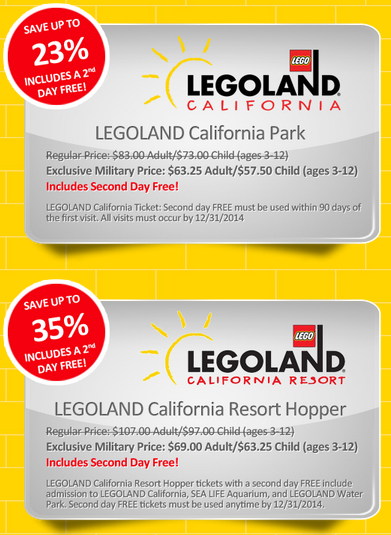 If you want to visit LEGOLAND California, there is also a great discount. Via SheerID, you can get tickets up to 35% off and get the 2nd day FREE. The Second FREE day must be used with in 90 days of the first visit. All visits must occur before Dec 31, 2014.